If you are in and around the Long Lake area hopefully you’ve seen posters for the upcoming concert for Shonen Knife. I’ve been getting a lot of questions, like “Why Shonen Knife?” “Who is Shonen Knife?” Is it like a Ginsu Knife? Can I get one on the shopping channel? No, no no…. It’s an underground all-female Japanese pop-punk band hailing from Osaka, Japan and they are heading to Long Lake, NY as one of the stops on their 30th Anniversary Tour. They’ve had an eclectic career, line up changes galore and a sizzling wardrobe that showcases their colorful personalities and they’ve just released their 18th album “Pop Tune” What’s not to love? Ok – fine, why Long Lake? Well if I told you how I find these people, I would be giving away trade secrets. Let’s just say it’s great to have a close personal tie to the Buffalo Music Scene and a roster of talented friends and musicians with lots of unusual leads. Is it a risk bringing this band up here? You bet! This is not a traditional country or bluegrass band. Oh no. It’s a thrashy, edgy, guitar licking, power-pop band singing about paperclips and cats and lyrics reminiscent of ice cream cones and anime dreams. So in order to bring this band up here the Parks, Rec & Tourism Office wrote a grant to get funding to get them to make a stop on the tour. Decentralization funding was awarded and the band was booked. Where else would you get this kind of act five hours from New York City in the middle of the Adirondacks for 15 bucks? Long Lake is all about expecting the unexpected. 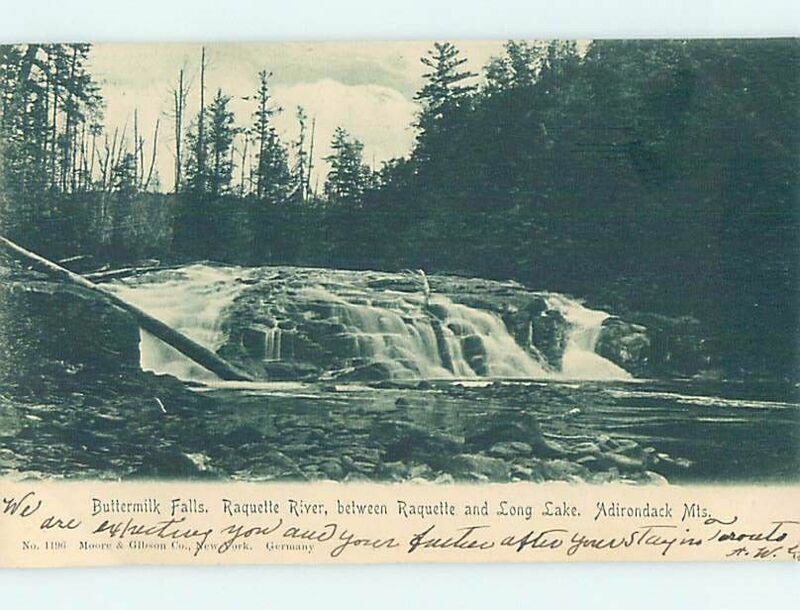 So I’d like to give a shout out to Good Charamel Records, Robby Takac and Miyoko Hayakawa for helping bring this cool band up to the Adirondacks. Vacationing in the Adirondacks is kind of like going to a buffet. One day you can hit a canoe route, the next catch some flavorful rock and roll all the way from Japan and the next check out Planet Adirondack at The Wild Center. So anyway, this tourism director (me) got to do a one and one via email with Naoko Yamano and here are her answers unfiltered. Catch the show! Saturday, July 28, 2012, Mt. Sabattis Pavilion – Entrance located at 1100 Deerland Road. Tickets $15. Questions for Naoko and Shonen Knife for Long Lake, NY Adirondacks. First of all we are thrilled Shonen Knife will be visiting the Adirondacks on July 28th in New York State this year. Thank you! Naoko: You are welcome and we are very happy to visit the Adirondacks. Have you ever heard of the Adirondacks? Naoko: I’ve never heard of it before. I looked up through internet and found that it’s a beautiful place. Most people in Long Lake have not heard of Shonen Knife. For someone new to Shonen Knife what albums do you recommend they listen to first? Naoko: I recommend “Pop Tune” album. It is the most happy, cheerful album. It’s made by the present members, Ritsuko, Emi and I, the most powerful lineup. What can fans expect in Long Lake for their introduction to Shonen Knife? Naoko: We’d like to play enjoyable show and make people happy through our music. I love the video for Perfect Freedom – Long Lake looks like the location in your video! Will you be performing that song on the tour this summer? I HOPE! Naoko: Thank you very much! We took that video at a big park but it isn’t huge like Long Lake. I’ll make a set list now. I’d like to answer to your request. What songs get most requested? Naoko: Since we have more than one hundred repertories, we get requests for many songs like Banana Chips, Twist Barbie, Bear Up Bison, I wanna eat Chocobars, Riding on the Rocket, Cobra versus Mongoose and … so many. Did you ever get to meet the Ramones? Naoko: Yes. I first met them in 1995. Since then, I saw them some more times. I wrote the story about it on this page. How great was it to celebrate 30 years of Shonen Knife with a tribute to the Ramones? Did you hear from any of the remaining Ramones about the album? Naoko: I like Joey’s solo album. It’s fancy. How did you start working with Good Charamel Records? Naoko: 5 years ago, Good Charamel invited me to join the recording of their label band called the Juliet Dagger. I played the guitar and sang for some songs. Since then we got to know each other. Shonen Knife has been on the music scene for over 30 years, what keeps you going? Naoko: I never look back and just look “near future”. I think it makes me keep going. Actually I’m lazy and did never reconsideration and having a future plan, though. Who wrote the songs on Pop Tune? Naoko: I wrote all songs on Pop Tune album. What inspires you to write and how long from pen to paper to music does it take you to write a song? Naoko: I wrote 9 songs in 9 weeks. The last song of Pop Tune album “Move on” was written 2 years ago. What inspires you to write your music? Naoko: My daily life and experience, my favorite things like sweets. Then I expand these things with my imagination. How do you keep your energy up while on tour? Naoko: Playing tennis and keep healthy my physical. What is your favorite American food to eat? Naoko: I like American peanuts, mushroom veggie burger, BLT sandwiches and I can’t remember. Everything is good. How important is technology (cell phones & internet) to what you do? Naoko: Internet is very useful for us because I can answer your e-mail interview very easily. I can send this anytime, even in the midnight. I think too much technology destroy humanity. We have to use technology but shouldn’t be controlled by it. What’s the biggest show you have ever played? Naoko: At some rock festivals. Fuji Rock Festival in Japan, Reading Festival in UK, Big Day Out in Australia and NZ, Lollapalooza tour, too. Opened up for Nirvana shows were big, too. How long will you keep playing music? Naoko: I can’t imagine. As long as I can. Have you ever had your songs on TV? Movies? Commercials? Anime? And which ones? My 12 year old son can’t wait to meet you! Naoko: Yes. There are so many times and I can’t remember. For Anime, our song “Buttercup” was used for “The Powerpuff Girls”. 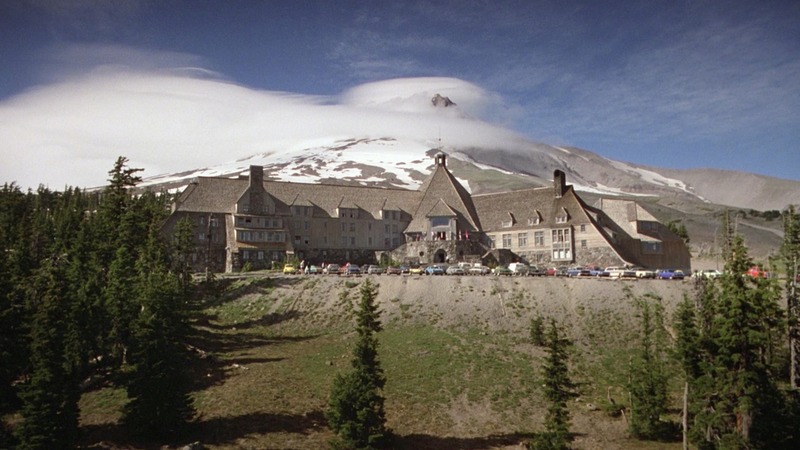 Our cover of “Top of the World” was used for a movie and CM for Microsoft. “Ah, Singapore” was used for a movie, too. And we have many more. How much does American culture affect what you do? Naoko: Without conscious, I often write songs related American culture. For example, I’ve wrote songs about Barbie doll, Jelly Beans, Bison, All you can eat restaurant in America. Why is most of your music in English? Do you do two versions of your music? One English and one Japanese? Why English? Naoko: For me, English is a language of Rock Music because I like American and British rock bands. For some albums, I wrote Japanese lyrics and English lyrics as bilingual songs. For me, English is more getting along my melody lines. Also my English lyrics aren’t so difficult and I’m sure many Japanese understand it. I put lyrics and Japanese translation on inner leaflet of Japanese CD. You have a fabulous wardrobe, bright, bold, happy, colors that pop. Will we get to see some of your fashion on stage this summer in Long Lake on the tour? Who designs the outfits? Naoko: Yes, of course. My younger sister Atsuko, who is our original member of Shonen Knife, designs and make the outfits. We are inspired by 60’s and 70’s fashion. When will you record next? Naoko: We’ve just released “Pop Tune” and go to UK/Europe tour after North American tour. We can record after next summer, I think. Naoko: 1 cassette album, 16 original full album and 1 cover album, totally, I think. What’s the weirdest place you’ve ever performed a show? Naoko: We always play at cool places. Long Lake has a year round population of 711 people in 449 square miles. What is the smallest town you have ever played in? Naoko: Wow 711 people!!! But 449 miles is so huge. 711 people town is the smallest, I think. I wish 712 people. 712 is our secret number. In Japanese, we pronounce Seven is Nana, One is Ichi and 2 is Ni or Futatsu. I feel destiny between Shonen Knife and Long Lake. What’s next for Shonen Knife? Naoko: I can’t wait to go to Long Lake and see people. Keep on rockin’! Shonen Knife is an all-girl power pop punk-rock trio hailing from Osaka, Japan. 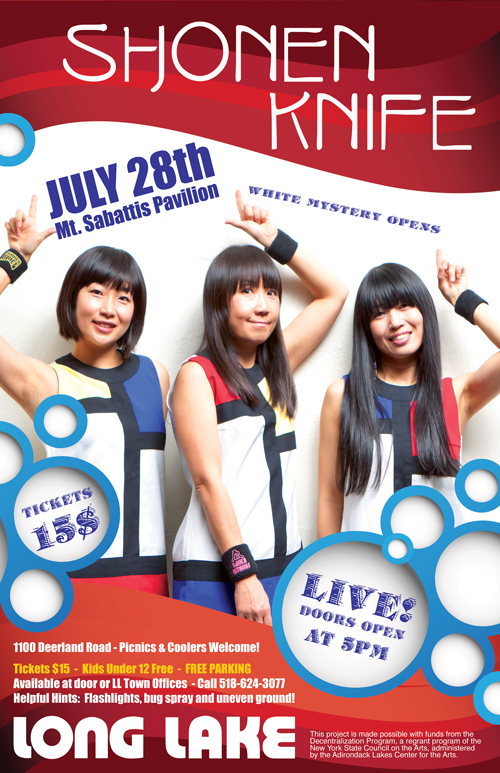 On July 28th, 2012 Shonen Knife will be performing at the Mt. Sabattis Pavilion in Long Lake with White Mystery as the opener. Doors Open at 5pm. Concert Starts at 6pm. Tickets are $15 and kids under 12 are free. Call 518.624.3077 for info. Tickets are cash or check only. Sorry, no credit cards. T-shirts and merch will be available on site! The Mt. Sabattis Pavilion is a covered open-air facility. It is recommended to bring coolers, lawn chairs, a flashlight and flat shoes for the uneven ground. This project is made possible with funds from the Decentralization Program, a regrant program of the New York State Council on the Arts, administered by the Adirondack Lakes Center for the Arts. The Town of Long Lake will be hosting a The US Water Ski Show Team on Saturday, July 21st. All boat traffic will be stopped from 3pm -4pm near the Long Lake Town Beach. There will be safety perimeters set up from the bridge to just north of the Motel Long Lake. We are trying to minimize wakes and create a large safe space for the waterskiers. Please use caution when traveling in the area. Look for waterski demo’s throughout the day. In addition there will large jump set in the lake. There will be limited docking available at the Long Lake Public Dock in the afternoon. Come to town early to get a good view of the show. Additional parking can be found at the Long Lake Town Hall, Long Lake Central School, St. Henry’s Parking Lot and as far South as Mt. Sabattis. Thank you for your cooperation during the US Waterski Show Team Exhibition. On Friday, July 13th join the Long Lake Association, the Long Lake Lions Club and the Town of Long Lake Parks and Recreation Department for a full weekend of fun at the Long Lake Town Beach. The Cool Crazy Regatta features a selection of entertaining boat races from Stand up paddle boards, standing up in canoes, kayack races, the dipper races and so much more. All of the races are free and all age groups are welcome to participate. Food will be served throughout the day by the Long Lake Lions Club. 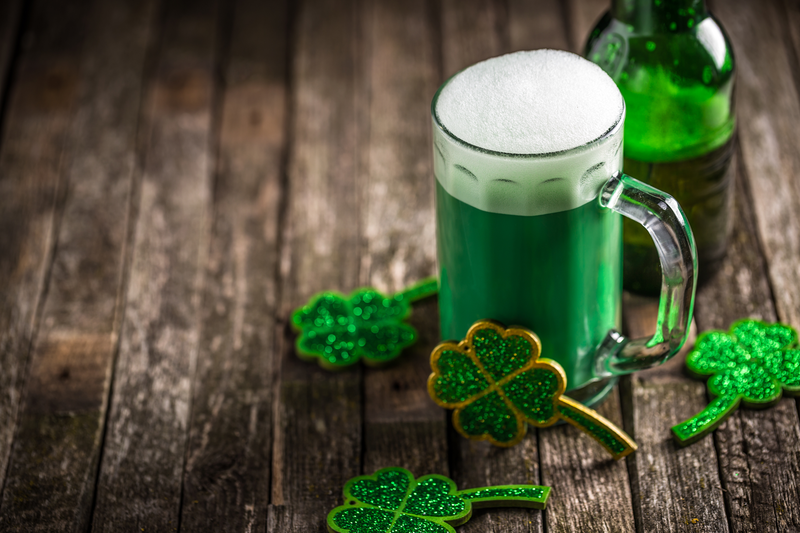 At 5pm folks are invited to participate in the Float Night activities at the beach featuring the Adk DJ, Glen LaBlanc as he spins tunes and entertains the crowds with competitions, contests and celebrates the theme night of the Hawaiian Luau. Folks can also participate in the Cardboard Boat Box Races. Cardboard and limited duct tape will be available. Prizes awarded for the last boat standing! On Saturday, July 14th look for Art on the Water. A small exhibition featuring a few members of the Long Lake Artisan’s Cooperative. This group will be on the Long Lake Town Beach displaying art, jewelry, paddles to give the visitor just a taste of what they can find at area stores.